Would you like to see the Botanical Knits garments in person? 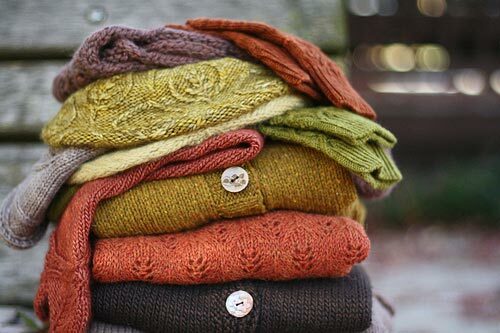 Check our trunk show schedule to see if the samples will be displayed at a yarn shop near you! If you are a shop owner interested in hosting the trunk show, please contact us at sales@nnkpress.com for more information.